The domestic rat is a descendant of the wild brown rat (Rattus norvegicus) and has been bred as a pet for about a hundred years. 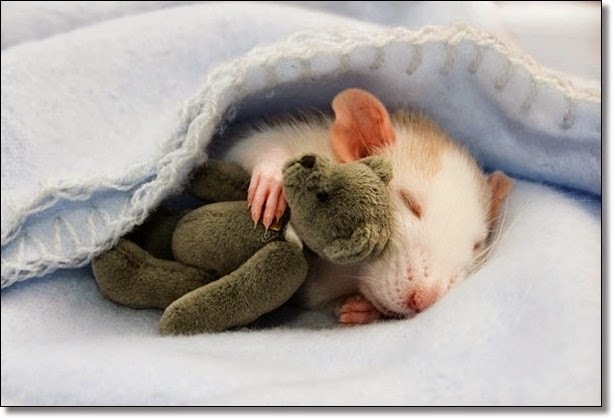 Pet rats are much less fearful than their wild cousins, and when handled gently, they quickly learn to enjoy riding on their human friends’ shoulders and napping in their laps. Rats like to please their people, are natural problem solvers and hate being bored. So both you and your rats should enjoy the process of teaching them to do tricks. Your rats will probably think they are successfully training you. 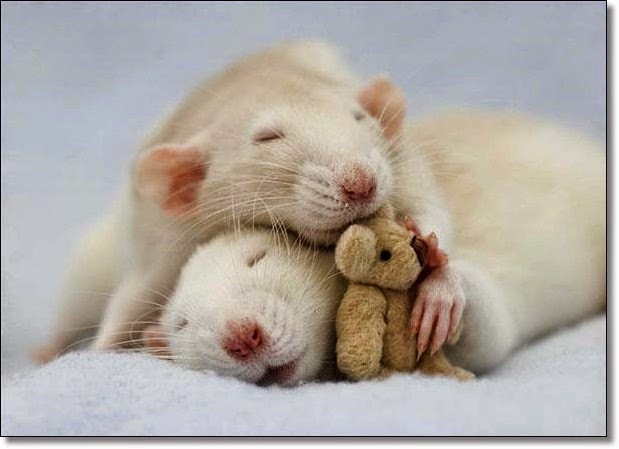 As well as enhancing the quality of their lives, training your rats will build the bond between you. 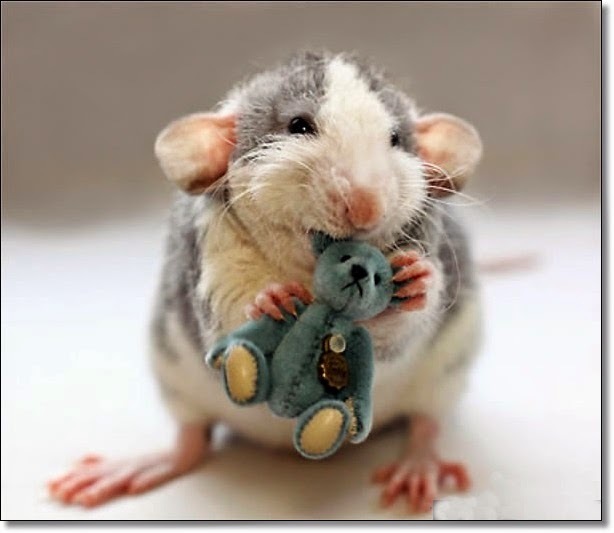 And you'll look cool showing off to non-rat owners what your little furry companions can do.